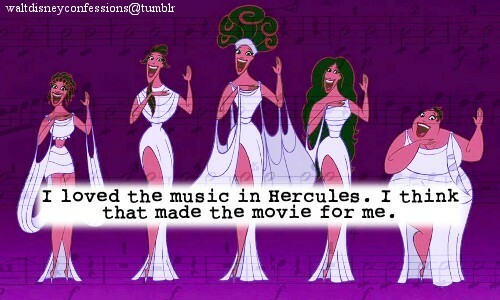 Just like the Disney confession above, I absolutely adore the music in Hercules. 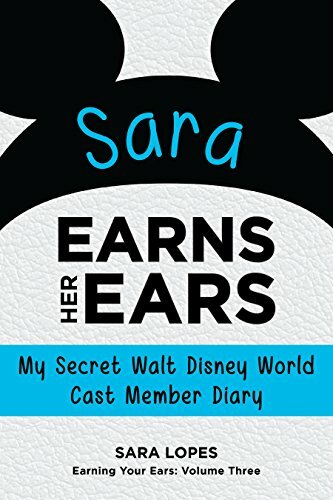 I actually think the music in the movie doesn't get the attention it deserves. I've shared with you songs sung by Megara and Hercules, but now it's time to share one of the fun songs by the goddesses of music themselves, the Muses! The other day I received a message on Facebook from an extremely talented singer about her one woman medley of this very song! Her name is Sidonie Smith, and her video is definitely worth watching! You can check out the rest of Sidonie's Youtube videos here. Sidonie is AMAZING!!! So much talent, and so much fun! !